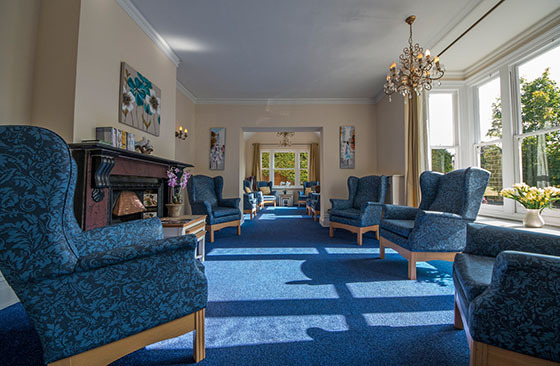 Lyndhurst residential home is an elegant Victorian property which has been tastefully extended and enlarged to create a warm, comfortable and friendly environment. We have several no smoking areas, a large lounge/TV room with an attached dining room. There is also a quiet coffee lounge, which has been extended by the addition of a conservatory that overlooks the Goring village green. 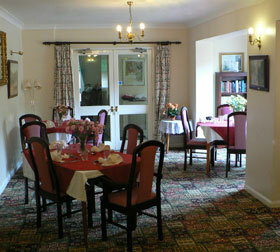 Lyndhurst care home offers eighteen single and two larger rooms that can accommodate married couples. 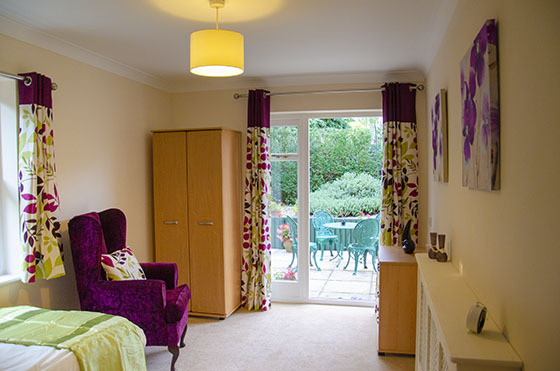 Most rooms at Lyndhurst residential home have en suite facilities. All bedrooms have television and telephone points, and are situated on the ground, first and second floors. Most ground floor rooms have French windows opening onto patios. 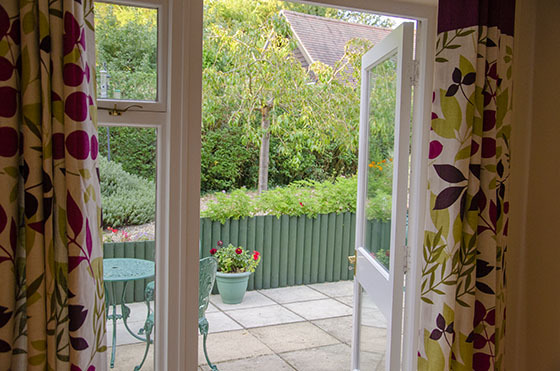 The upper rooms all have views of the village green, the garden or the magnificent Berkshire Downs. A fully automatic passenger lift has been installed for the convenience of our residents, who are encouraged to bring items of personal furniture and pictures for their rooms. 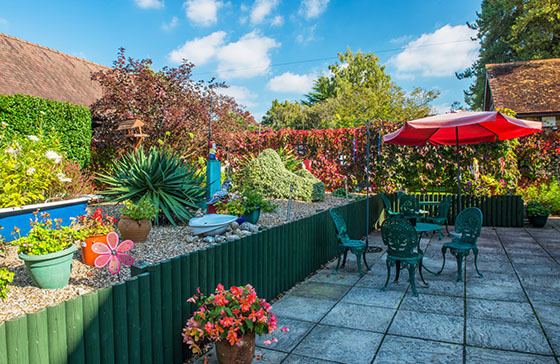 The gardens are secluded and secure with a very large paved patio area for our residents’ enjoyment during the summer months. 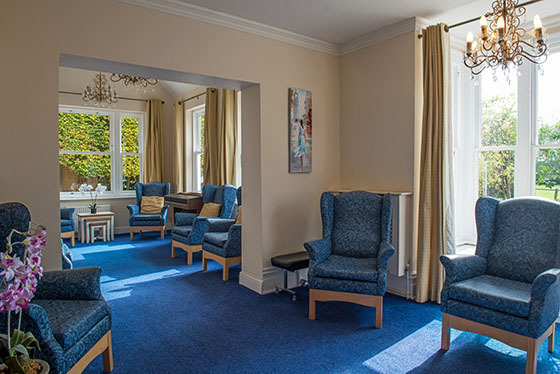 Staff really do care about the comfort and service given to our residents. The tender loving care we give is based on what we would seek for our parents. 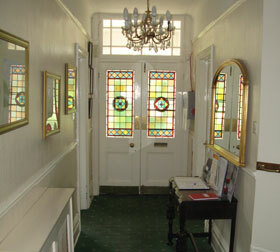 If you would like to visit or know more about our home, please contact the Manager at Lyndhurst. We have activities on a daily basis organised by our staff. A hairdresser visits weekly, and newspapers and magazines are delivered daily. 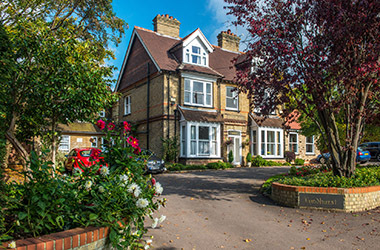 Visitors are encouraged to visit Lyndhurst care home at any time. Our excellent cooks produce appetising, nutritious home cooked meals prepared with fresh seasonal ingredients whenever possible. Special diets and preferences can be catered for. Pets can be accommodated in special circumstances, at the Manager’s discretion. 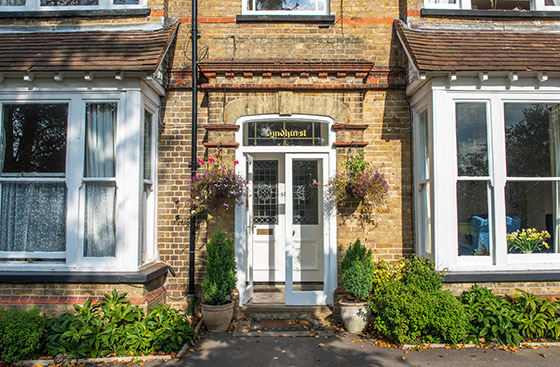 If you have any enquiries about Lyndhurst Goring, please visit the contact page to get in touch. For further information, please call us on 01491 871325. You can email us using our contact page or using the email address at the top of the page. If you would like to plan a journey, please visit the contact page for directions. The Care Quality Commission regulates health and adult social care services in England. CQC carries out monitoring and inspection of all health and social care providers to ensure they are meeting essential common quality standards.